Nick Viau is an avid writer, blogger, and traditional hunter from Northern Michigan. 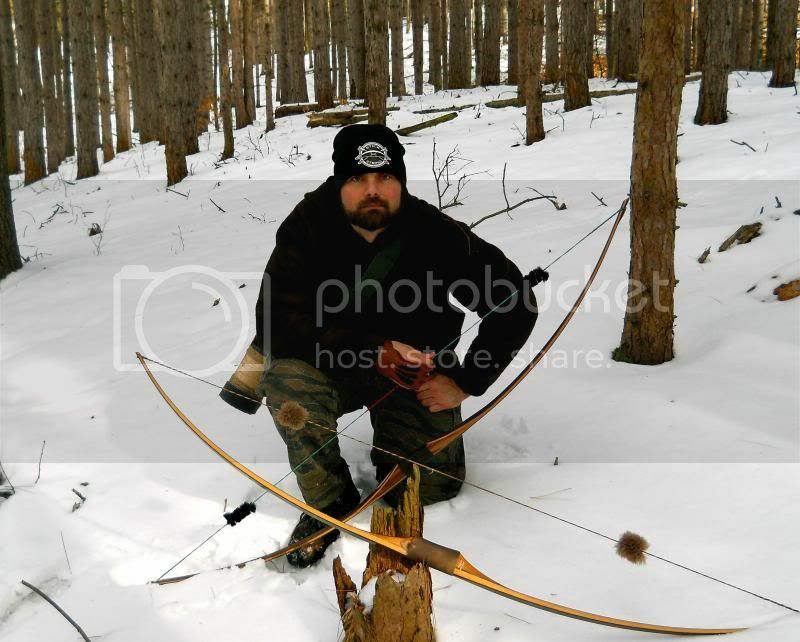 He writes about his experiences using traditional hunting methods and his passion for being outdoors - often during cold winter Michigan mornings. 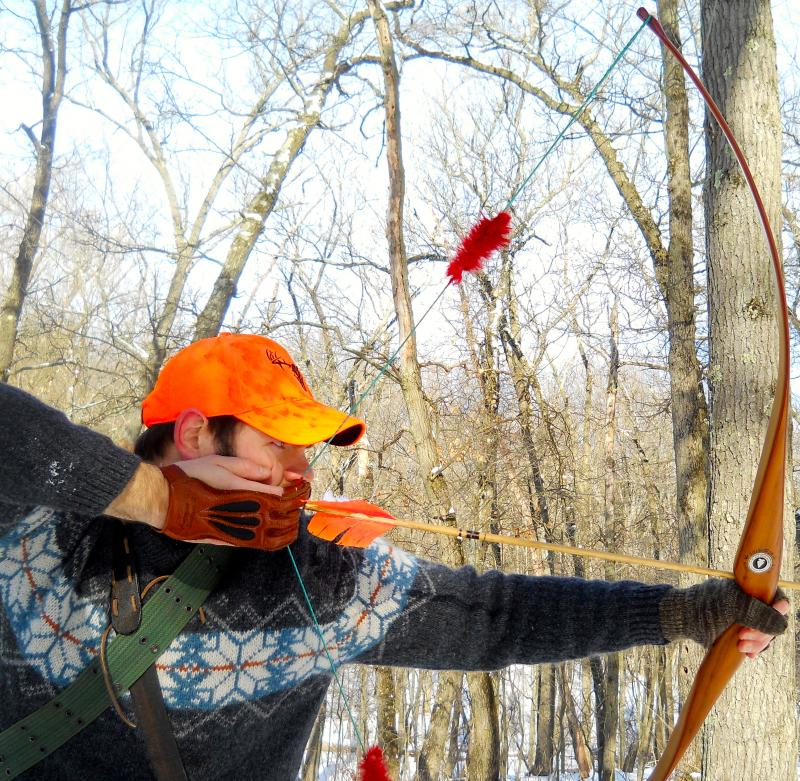 Nick enjoys getting up close and personal with game while using his traditional longbow. He shares his successes and mistakes as he journeys towards mastering the fine art of recurve archery. His most recent tip says using merino wool as a base layer is the key to staying warm while hunting during cold winter mornings. Be sure to follow Nick on Twitter @Nick_Viau and on Facebook Life & Longbows If you spend as much time in the snow as I do, a good base layer is essential to remain warm and comfortable hiking or hunting. A good set of base layers is essential to every hunter. And by “good” I mean lightweight, comfortable, warm, and as odor free as possible. If you are as budget conscious as I am and can only afford one set, I suggest your solution be made of merino wool. Traditional bowhunters are a fickle lot. We expect quality, but at the right price. Many of us prefer to layer ourselves in thrift store wool than camouflage and find great pride hunting for it. My Dad is a great example. Having sold quality wool in the family clothing store for decades there is nothing he enjoys more than scowering Etsy, Ebay, or Goodwill for treasures of wooly plaid. That’s great, but you have to layer something beneath them. Continue Reading More - Click Here.